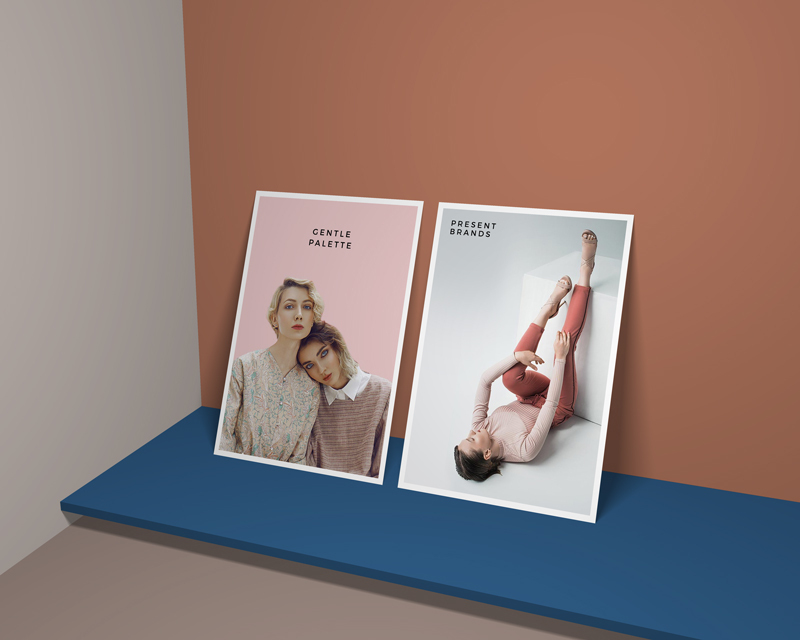 Today we are sharing with all professional designers very well designed Free Vertical Standing Posters Mockup PSD which is perfect for your designs branding and presentation. The PSD file is fully editable and you can change the complete environment according to your requirement. Via smart-object layer you can easily place your poster designs for the final presentation. Get our best collection of free mockups and enjoy.